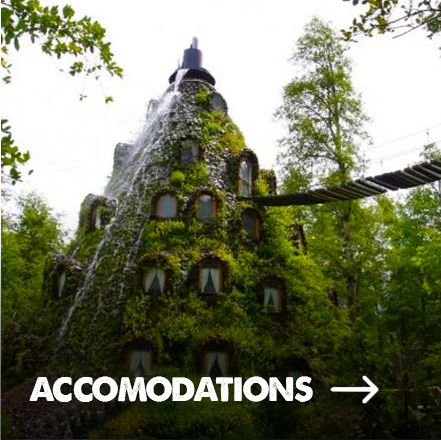 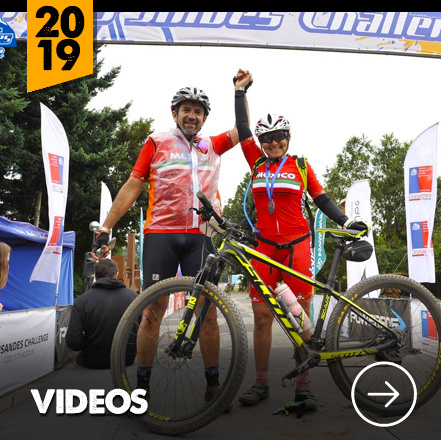 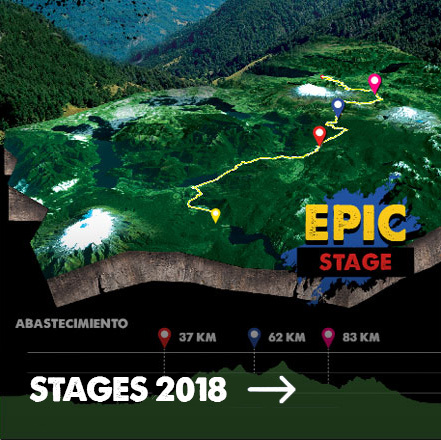 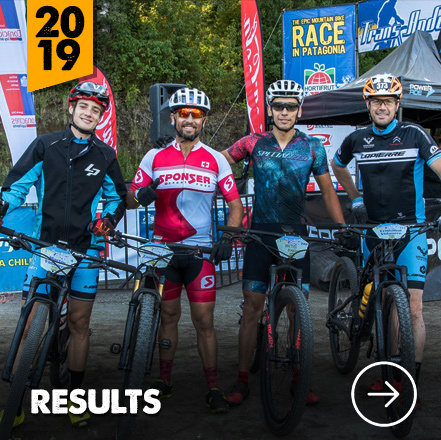 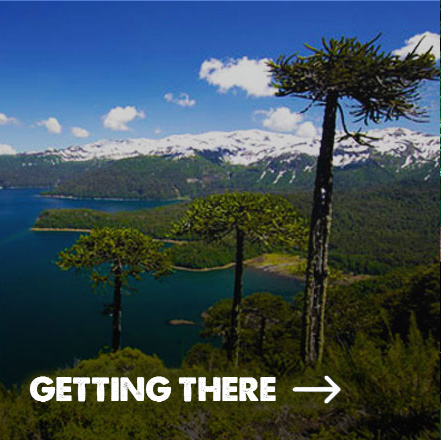 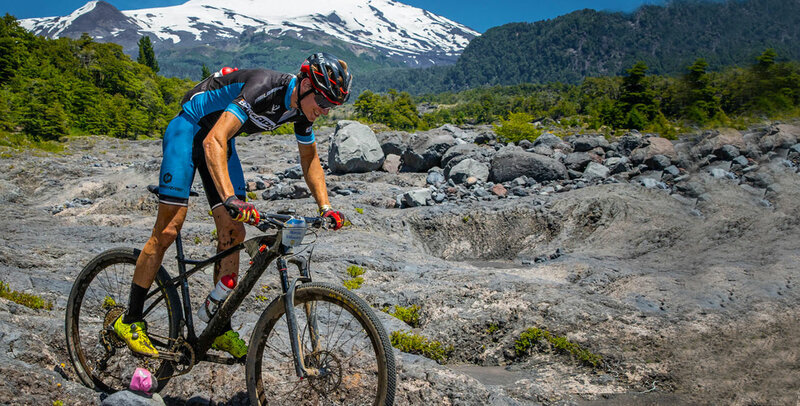 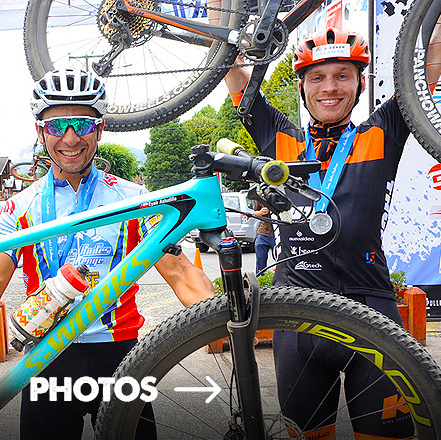 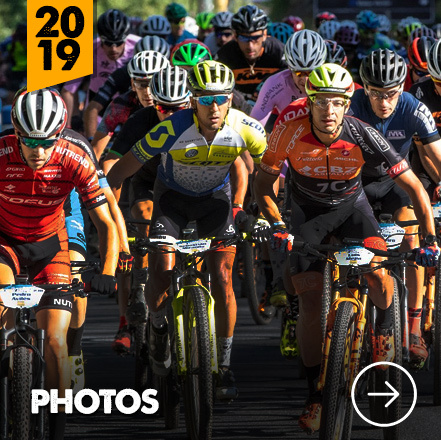 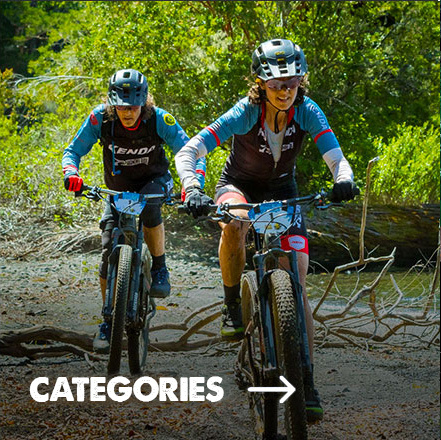 Transandes Challenge 2019 – The epic mountain bike race in patagonia. 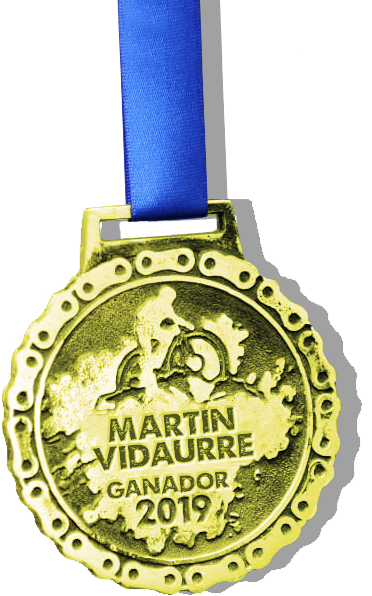 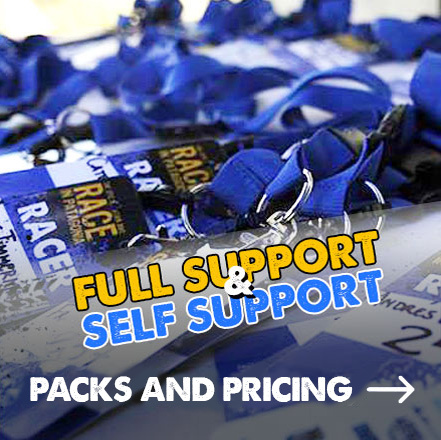 January 16-22, 2019. 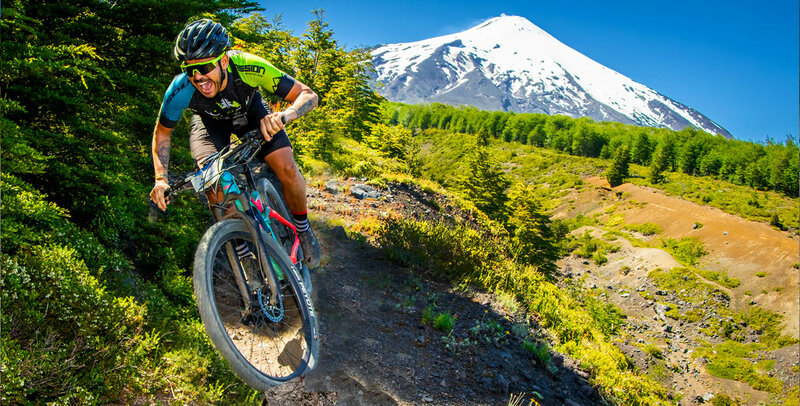 BEST 5 MOUNTAIN BIKE DAYS EVER IN YOUR LIFETIME !